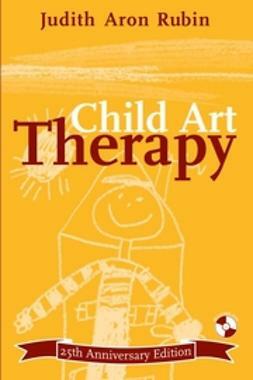 This book provides a practical guide to, and critical review of, community and individual professional interventions that could ease the lives of children with developmental disorders and mental health problems. 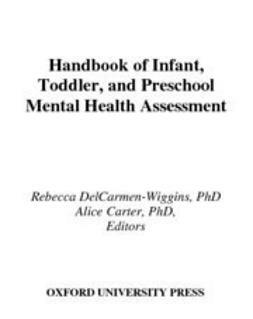 A critical review of, and practical guide to, the interventions that could ease the lives of children with developmental disorders and mental health problems. 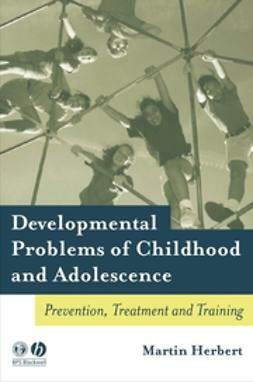 Structured around the stages and developmental tasks in a child’s life span, from conception to teenage years. 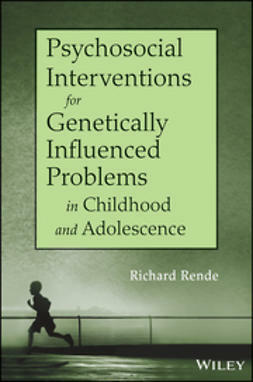 Discusses inherited disorders, intrauterine problems, neonatal and perinatal problems, early childhood attachment and physical disorders, disabilities at school, and problems associated with socialisation. 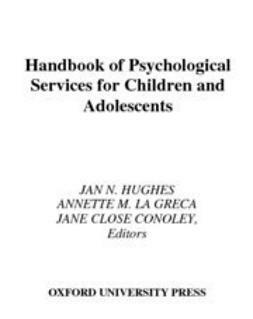 Also covers problems that affect children at all ages, such as learning disabilities, abuse and various psychological and psychiatric disorders. 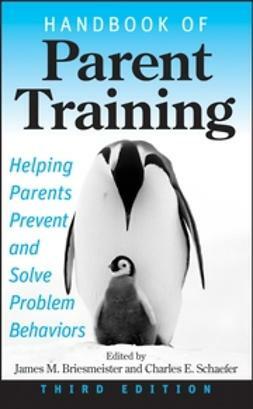 Consistently considers the role of parents, the family, and the community in interventions. 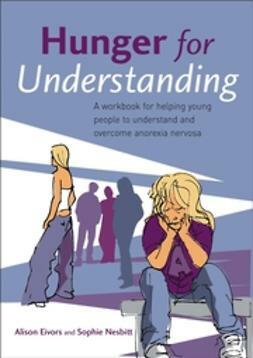 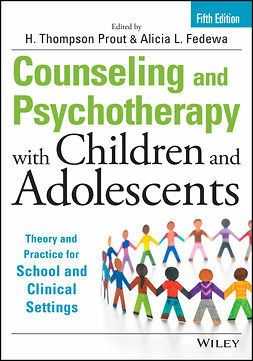 Written by a leading expert in clinical child and adolescent psychology and social work. 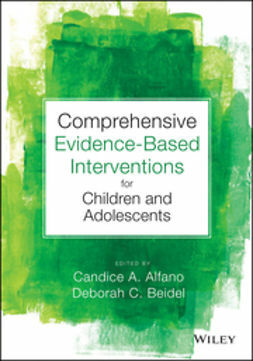 Bridges the gap between psychosocial interventions and medically-based treatments. 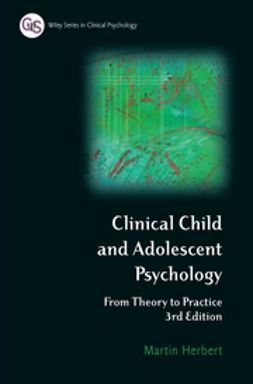 Can be used alongside Herbert’s Typical and Atypical Development: From Conception to Adolescence (BPS Blackwell, 2003).